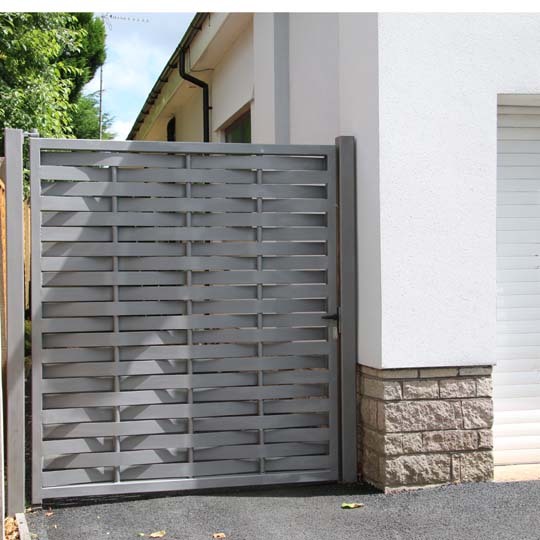 To put it bluntly, one of the problems I sometimes have with metal gates is ... they are heavy! It's the nature of the beast unfortunately. 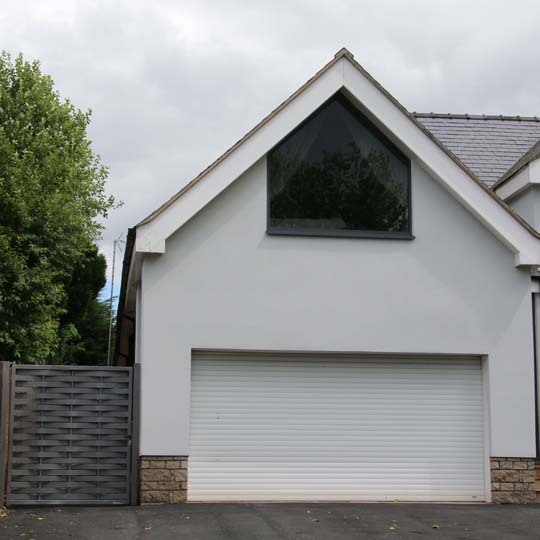 A single 2m x 2m gate will typically weigh around a quarter of a ton and sometimes much more. 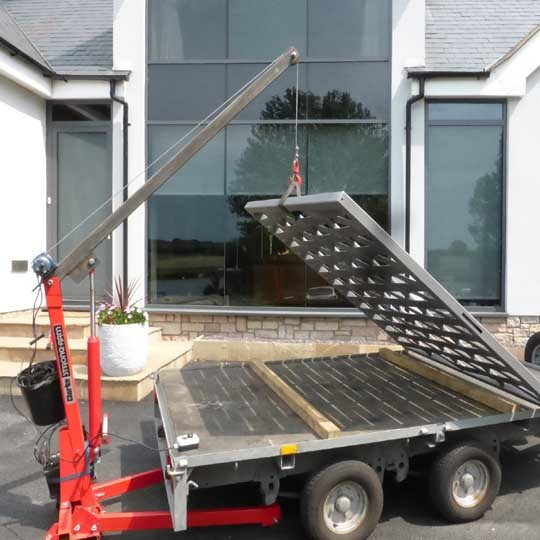 Obviously, this is a bit too heavy for 2 or 3 people to lift off a trailer and then manoeuvre into place whilst they are being hung. 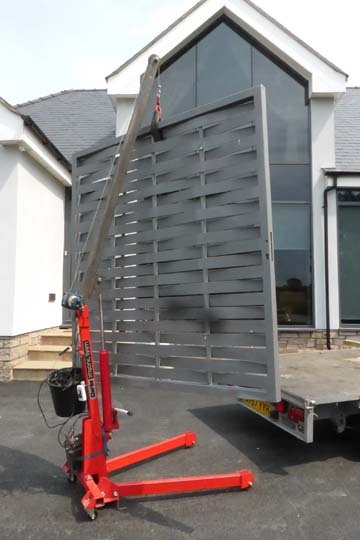 Usually, I can hire a special lorry with a built in crane called a HIAB to transport and lift very heavy gates. However, sometimes this can't be done because there isn't always access for the lorry; as in this case. To get round this I modified an off the shelf and portable crane usually designed to lift engines out of cars. Job done!